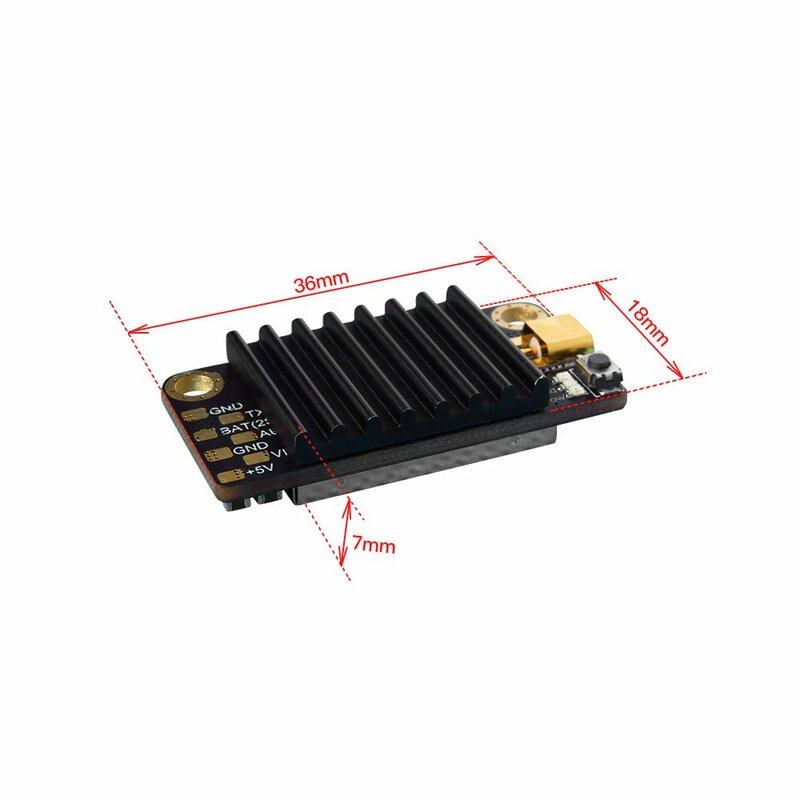 - VTX is covered by aluminum sheet for cooling,which can boast more efficiency and stability. - The perfect one molding process has higher seismic reliability. - Press button and hold 3s when Blue LED blink,Frequency can be adjusted.Then continue to press button to select Frequency in the specified Band. - New Frequency and Power will be saved if no button action within 5 seconds.The VTX remains.the current frequency until setting is saved. 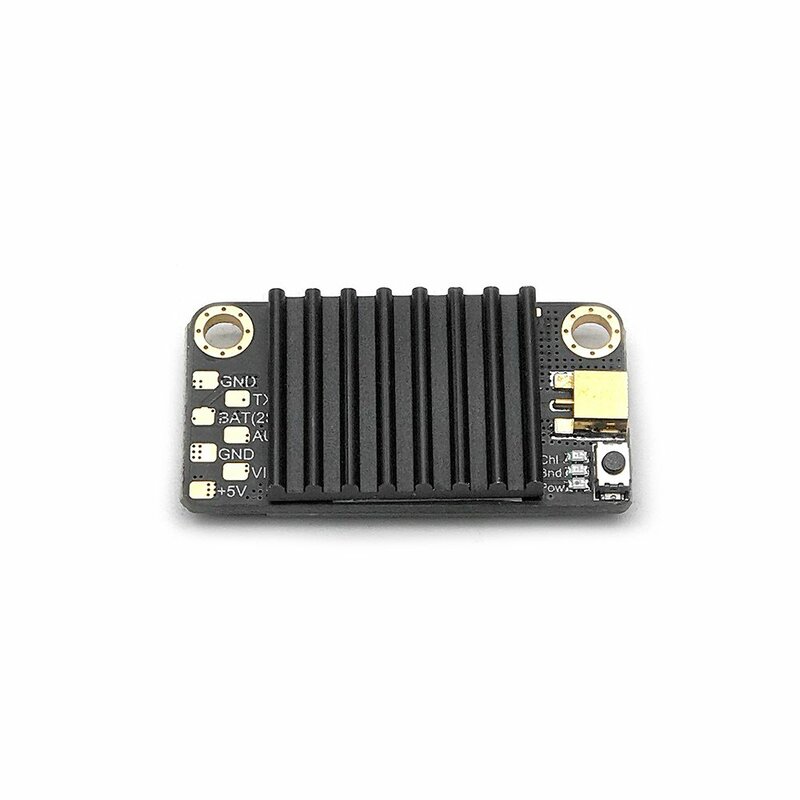 - In the working state, quickly double-click the set button, RED / GREEN / BLUE sync flash, VTX can be turned off, and also quickly double-click of the key to open the VTX output.